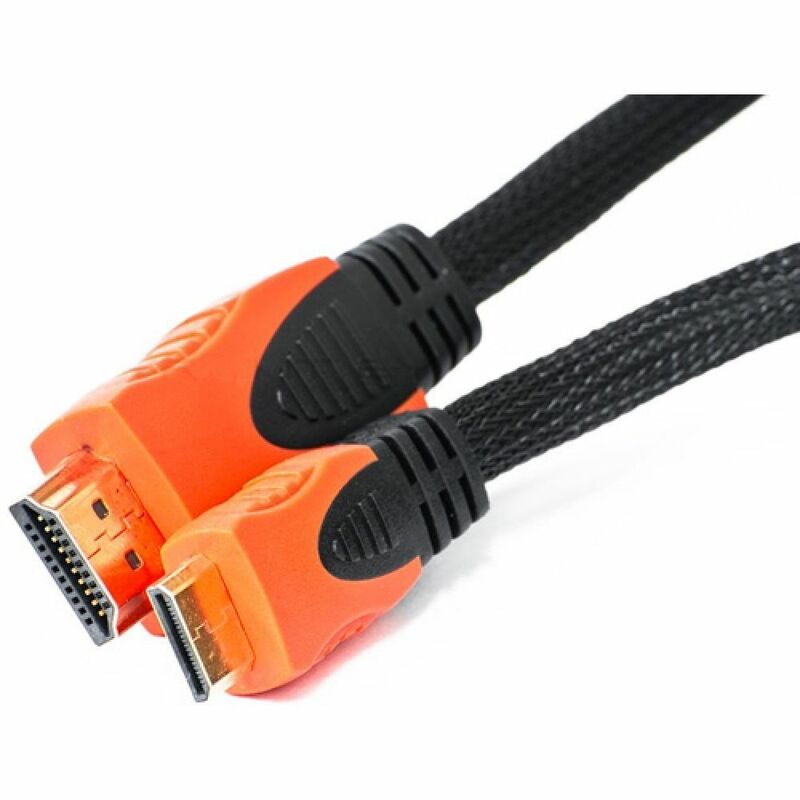 The DOMO nSpeed MiniHD15 HDMI Cable assures peak video performance from components with Mini-HDMI connectors, assuring that you enjoy the crystal-clear picture quality, and rich sound that you paid for. The nSpeed MiniHD is manufactured to exacting specifications, using superior materials, for a difference you can clearly see. Why settle for less when you get the best quality for a much better price? �â�� enjoy the ultimate in true digital audio and video quality!